6.1 We value the effort towards moral foreign policy. We place great importance on New Zealand as a multicultural nation. New Zealand has demonstrated strength in moral policy by taking strong stances on controversial issues, such as nuclear policy. We hope to see a continuation of moral foreign policies based on the unique key values held by our nation, particularly respecting both our own and other cultures. We emphasise that moral foreign policy and national interest are not mutually exclusive. 6.2 We recognise New Zealand has a responsibility as a leader in the Asia-Pacific due to our robust democracy, strong economy and humanitarian capability. We applaud the Ministry of Foreign Affairs and Trade’s (MFAT) strides towards stronger sustainable development and security in the Pacific region, as well as their effective humanitarian responses and civil service training for Pacific crises. 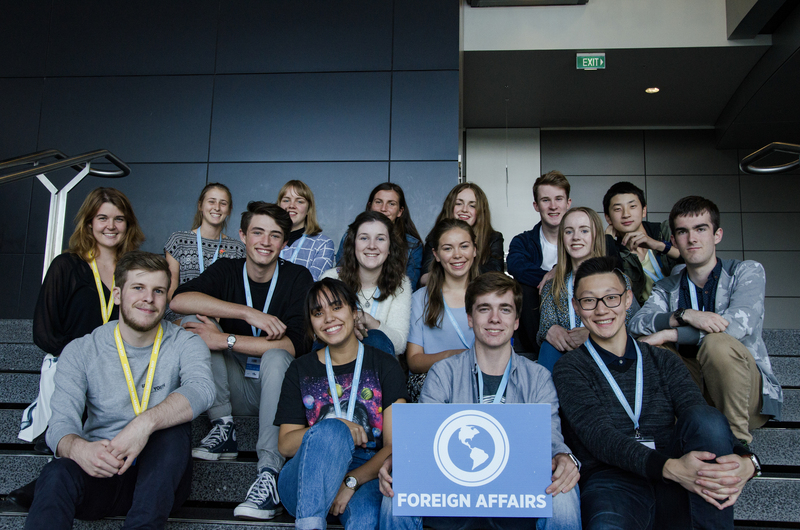 We encourage MFAT to take stronger stances on contentious Asia Pacific issues including: the genocide in West Papua, the human rights abuses under Filipino President Duterte, as well as democratic issues in Pacific nations. 6.3 While we understand that New Zealand is economically dependent on China, we believe we can encourage an interdependent relationship with China through increasing our dependence on non-agricultural industries, particularly tourism, through initiatives such as travel visas. We believe that through this we would grow our travel sector and gain more political influence. 6.4 We recognise the power imbalance in some international institutions, such as the United Nations, due to the dominance of certain states and the under representation of the Asia region. We acknowledge that this can cause institutional ineffectiveness. In light of this, we strongly support New Zealand’s ongoing efforts to protest veto power in the Security Council and wish to see further reform through the increase of Asian seats and further expansion in the ASEAN free trade area defence agreements and ASEAN Plus Six summits/conventions. 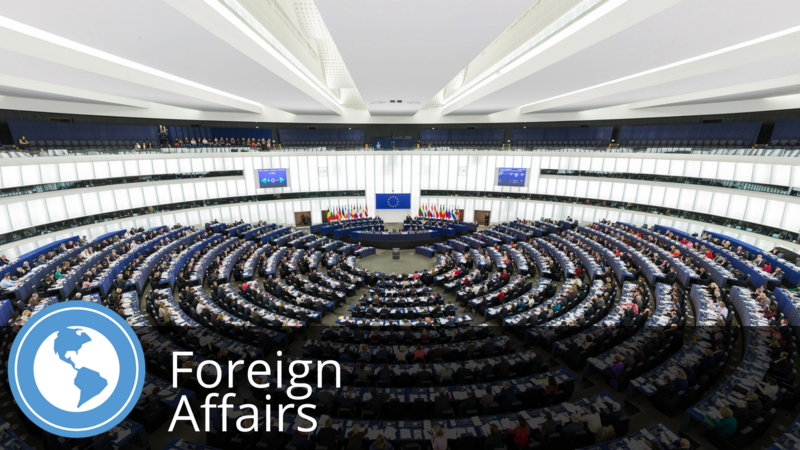 6.6 We recognise the rise of isolationist radical populism and its negative impact on the global economy and traditional collaborative institutions. We recommend that the Government upholds an adaptable globalist approach in light of recent events in the United States, the United Kingdom and the Philippines. An enormous thanks to the Focus Group participants, the Facilitators – Ash and Alysia, the Conference Organising Committee, and the Event Sponsors.